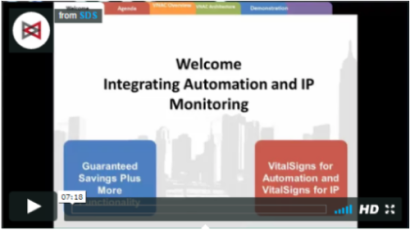 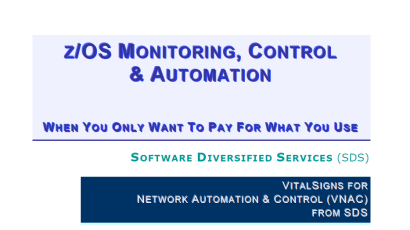 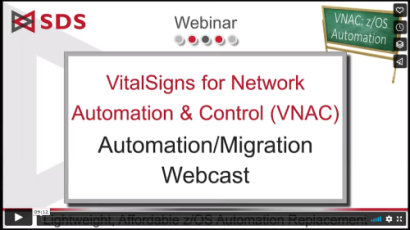 Our latest datasheets, white papers, webinars, and other valuable resources related to VitalSigns for Network Automation and Control™ (VNAC). 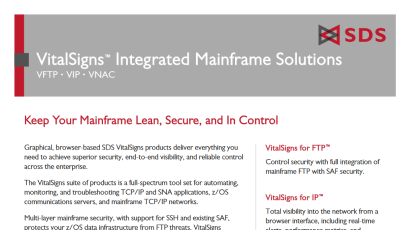 Thank you for your interest in our VNAC White Paper. 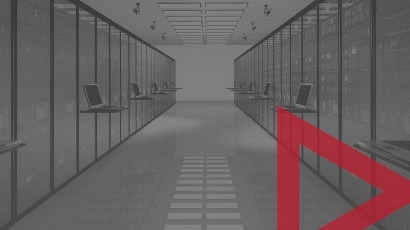 We will provide you the link as soon as possible.